Mary Anning was a girl with a question. What is that? She lived in England and like most kids, loved to explore her surroundings. She and her brother found a fossilized skeleton, thinking it was a crocodile. So she dug the whole thing up. She was only 11 years old. 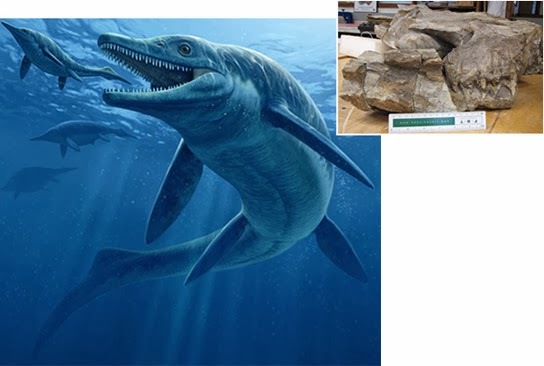 It turned out to be an the very first ichthyosaur ever found. This discovery lit a fire in Ms. Anning. She soon researched her finds, learning all she could. It was not easy, because she was a poor, lower-class girl. At the time, only rich white men were allowed to be scientists. But she persisted. 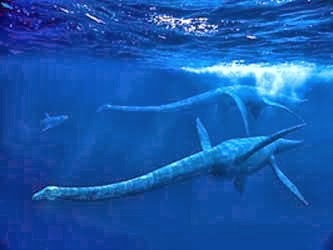 She kept fossil hunting and eventually found the first two plesiosaur fossils. As she continued finding more and more discoveries, many naturalists began to take notice. This lady really knew what she was doing, and it wasn't easy work. It took many years after her death, but the Royal Society eventually recognized her hard work and discoveries. She was added to the list of top ten women to change scientific history. Ms. Anning discovered much more than just a few fossils. 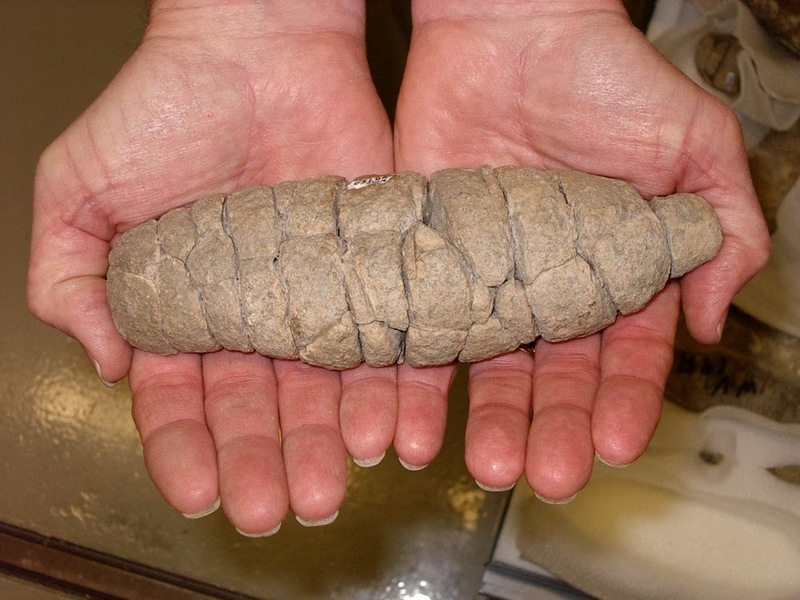 She found and described hundreds of invertebrates and even discovered fossilized poop, known as coprolite. Because of Mary Anning's discoveries, hard work, and most importantly her questions, many mysteries about our ancient world were answered. She was under appreciated, underpaid, and most of all unrespected. Despite all that she kept learning, questioning, and working. For that Mary Anning is my Hero.